The International Society for the Study of Character Assassination (ISSCA) holds and has held colloquiums to hold discourse on the subject of defamation. 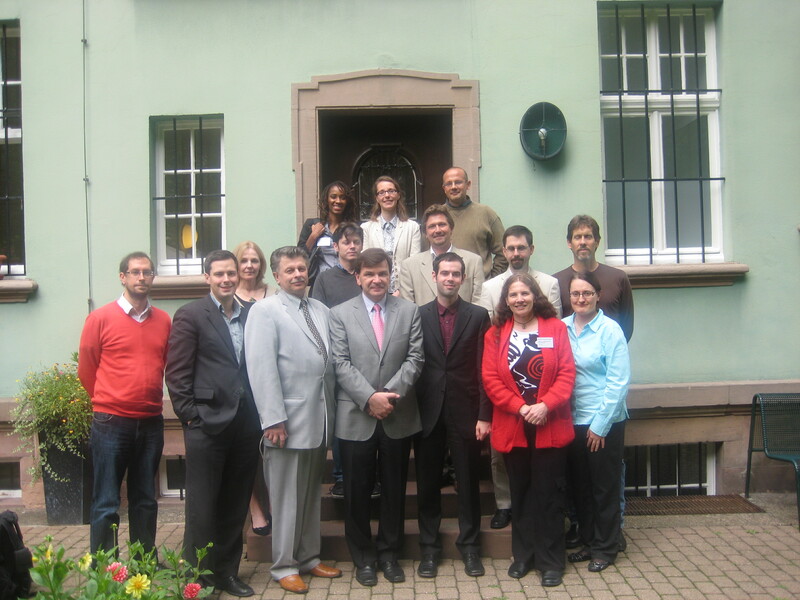 The ISSCA held its first seminar at Heidelberg University in Heidelberg, Germany on July 21-23, 2011. The following are links for the 2011 seminar location, abstracts, and speakers. The Ruprecht Karl University of Heidelberg is a public research university located in Heidelberg, Baden-Württemberg, Germany. Founded in 1386, it is the oldest university in Germany and was the fourth university established in the Holy Roman Empire.